Love it or hate it, it’s that time of year again: Valentine’s Day. This 2015 Valentine’s Day is special, though, because introverts have a new resource to help them navigate the relationship waters. 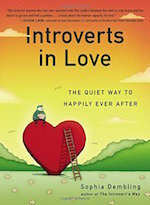 Sophia Dembling has a new book out called “Introverts in Love: The Quiet Way to Happily Ever After,” and it’s the ideal companion for whatever stage you’re in, from playing the field to walking down the aisle. 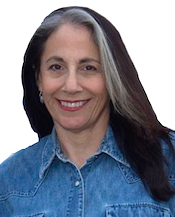 In this edition of The Introvert Entrepreneur Podcast, I chat with Sophia about her book and get her insights on a few questions posed by The Introvert Entrepreneur Facebook Community.